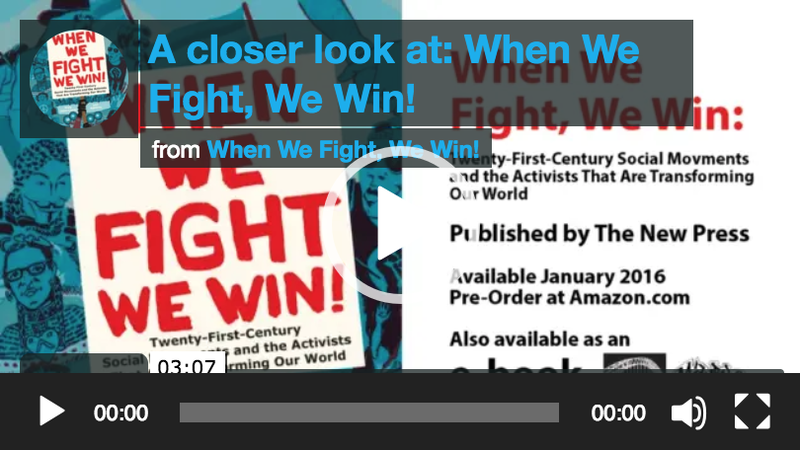 We’re excited to share that we’ll be bringing a selection of artwork from the When We Fight, We Win! / ¡Cuando Luchamos, Ganamos! exhibition to the Facing Race conference in Detroit! The exhibition will be in the lobby of the main entrance of the Cobo Center, right next to the information desk – you won’t miss it! 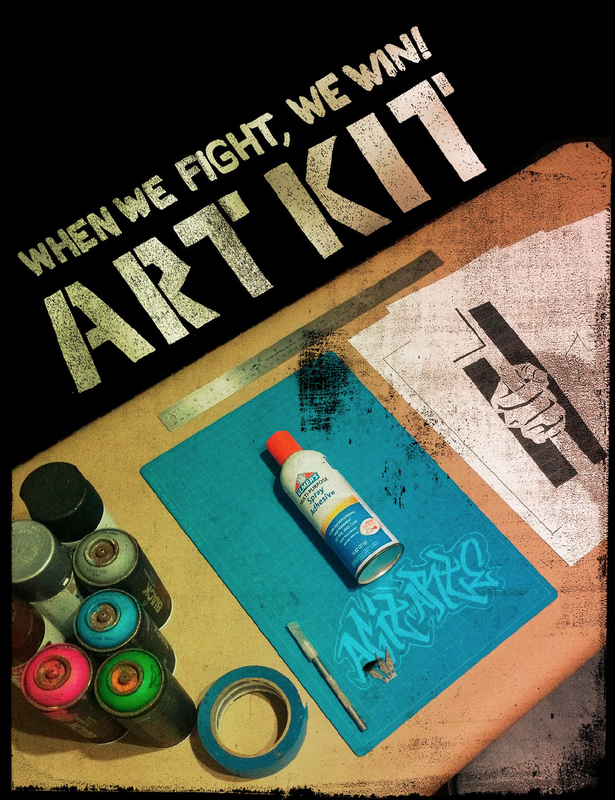 If you’ll be at Facing Race this year too, come say hi and check out the exhibition. 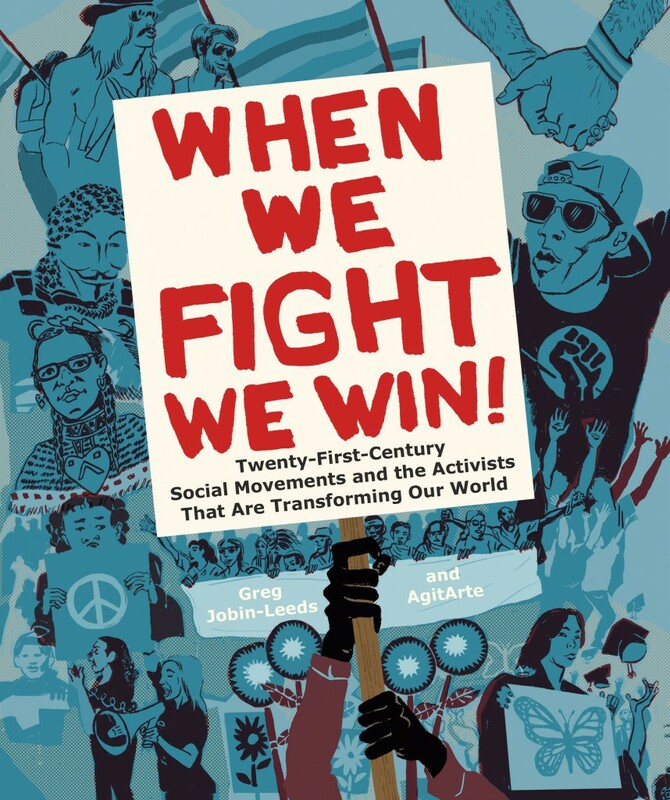 We will also have AgitArte posters, stickers, t-shirts and the When We Fight, We Win! book for sale.